If you don't get it, the Pokémon in the middle is named Snover. 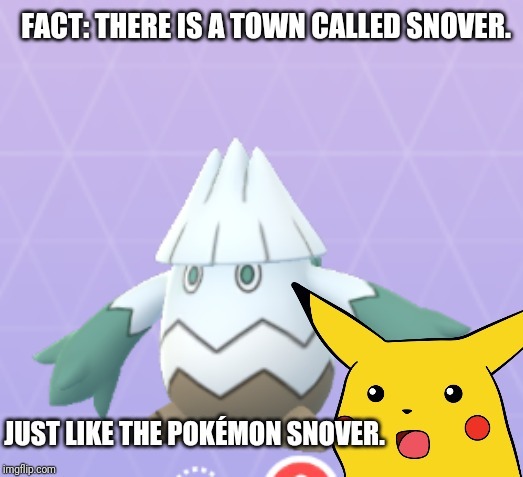 FACT: THERE IS A TOWN CALLED SNOVER. JUST LIKE THE POKÉMON SNOVER.